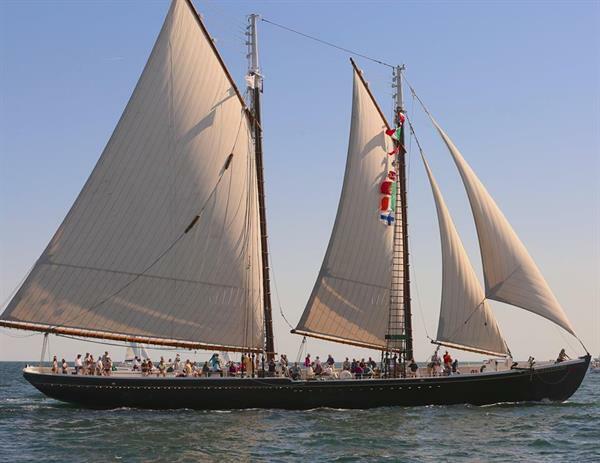 Sail on Gloucester's flagship vessel! 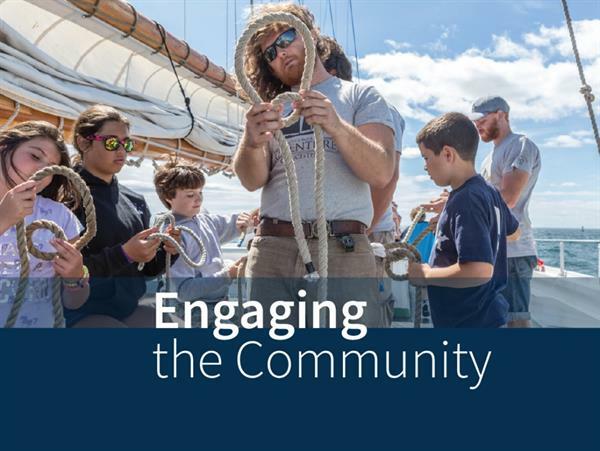 A National Historic Landmark and an icon of the American fisheries, Adventure is a 122' historic wooden dory fishing schooner built in 1926 in Essex. She is a living monument to the famous Grand Bank Gloucester fishing schooners and the intrepid fishermen that sailed them. 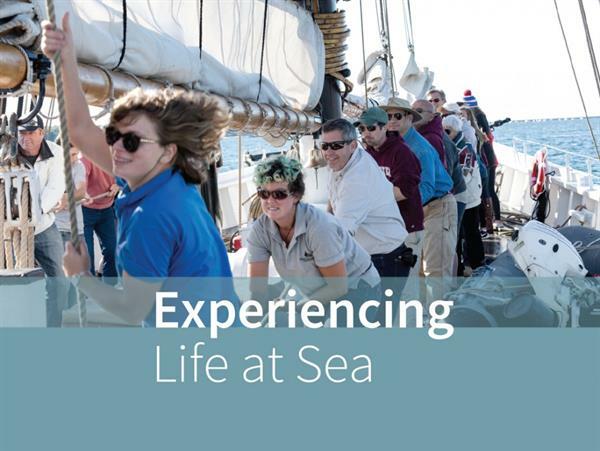 We offer educational programming, community sails for the public, special expeditions, and private charters. 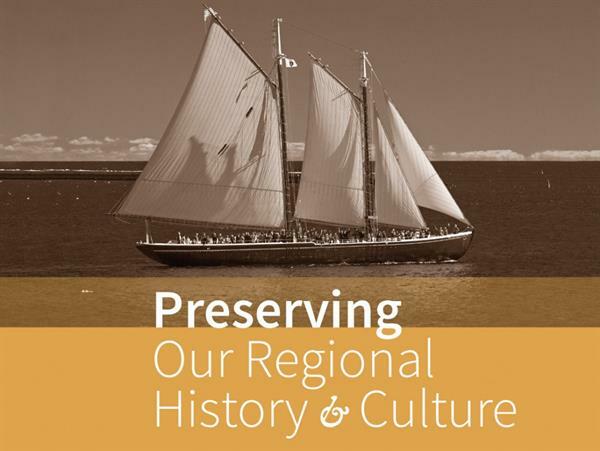 Host an event that will sail into history! 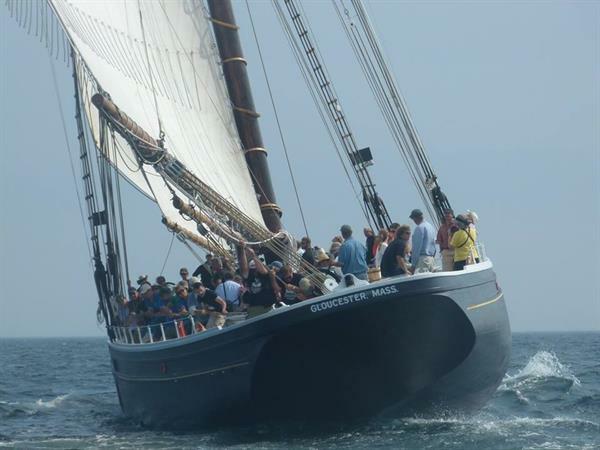 Celebrate your wedding, retirement, or big birthday aboard this authentic Tall Ship! Adventure offers a unique venue for your next corporate outing. 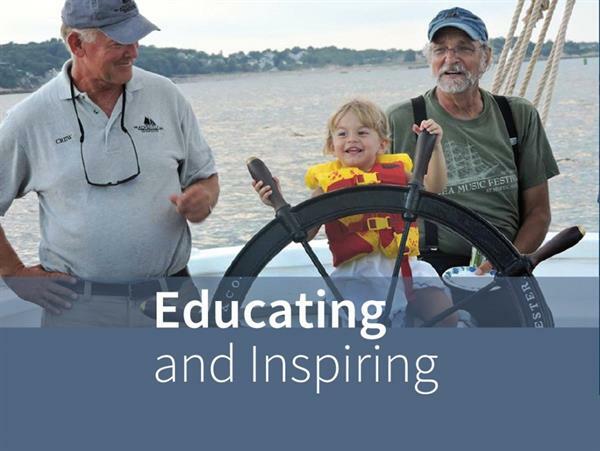 Contact us today to learn about our youth education programs and charters.